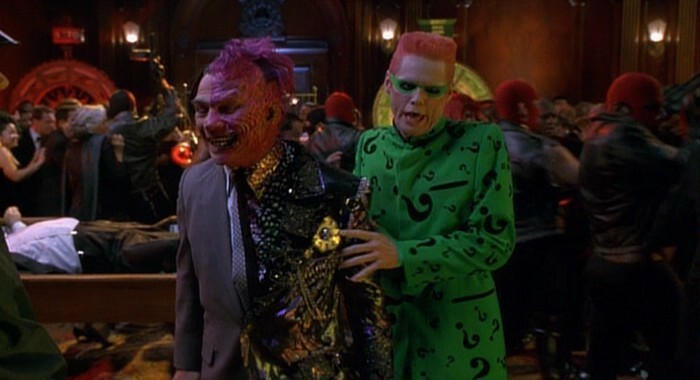 Batman Forever. . Wallpaper and background images in the Batman club tagged: val kilmer jim carrey tommy lee jones batman forever screencaps.